The head executive of Exmo Bitcoin exchange Pavel Lerner has reportedly been kidnapped on the streets of Kyiv. 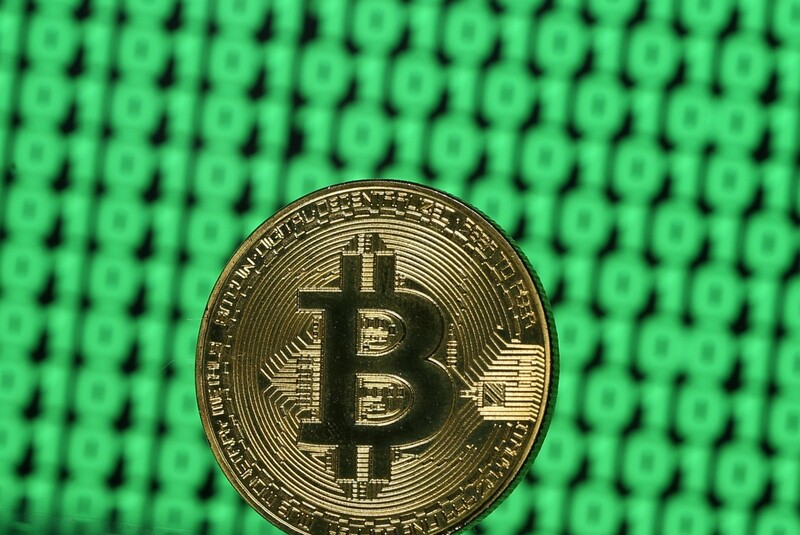 His company, which focuses on trading cryptocurrencies in east Europe, says it is still operating normally, according to Deutsche Welle. Prominent cryptocurrency specialist Pavel Lerner was seized by masked men near his office in Kyiv this week, according to Russian and Ukrainian media. The men forced Lerner into a Mercedes Benz van and drove away around lunchtime Tuesday, reported the Ukrainian Strana.ua website, citing a female acquaintance of Lerner's, DW reported. The acquaintance also said the perpetrators wore dark clothes and balaclavas. Read alsoMorgan Stanley says true price of bitcoin might be zero – mediaThe 40-year-old Lerner is an expert on Blockchain technology which allows cryptocurrencies like Bitcoin to operate. He is also the head of Exmo exchange, which trades Bitcoin and other digital currencies against traditional currencies like the U.S. dollar, the euro, or Russia's ruble. Lerner's company is registered in the UK, but mostly focuses on the Eastern European market. In a statement to the specialized Forklog outlet, Exmo exchange said it was operating "in normal mode." "We are doing everything possible to speed the search for the missing Pavel Lerner and would be grateful for any information on his whereabouts," a spokesperson said. "We want to emphasize that Pavel's position in the company did not include access to storage or users' confidential info, and their assets are completely safe." Citing sources within the Ukrainian security forces, Strana.ua reports that the authorities have opened an investigation into the apparent kidnapping. Lerner was born in Russia and holds Russian citizenship. He has been living in Spain with his family since 2014. He was reportedly in Ukraine to oversee a series of start-ups related to Blockchain and cryptocurrency technologies.